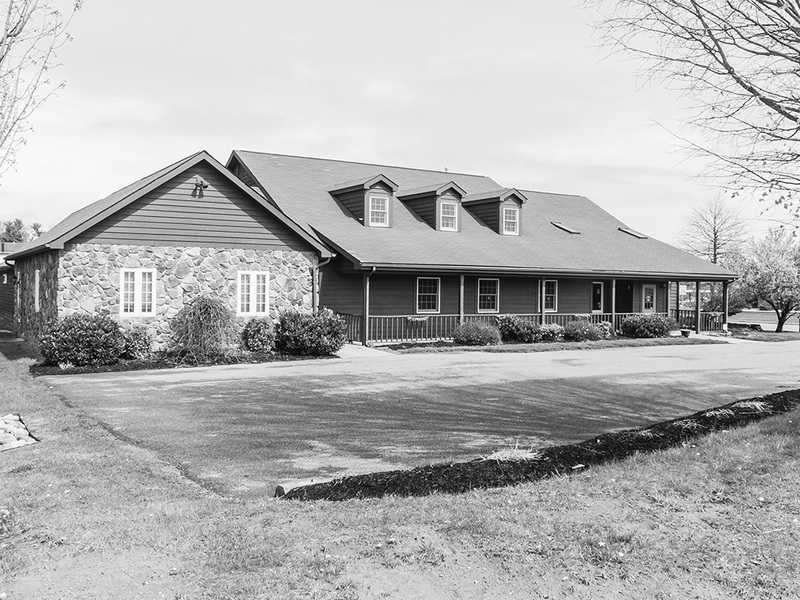 Animal Health Care Center P.C. 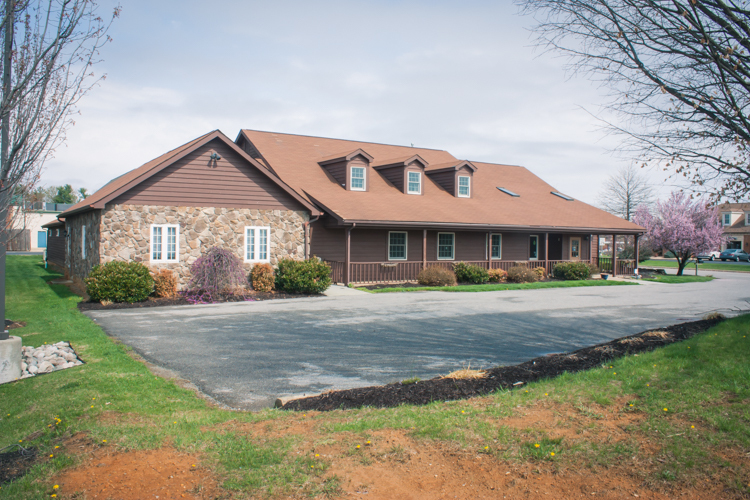 Animal Health Care Center is a full-service veterinary medical facility located in Waynesboro, VA. 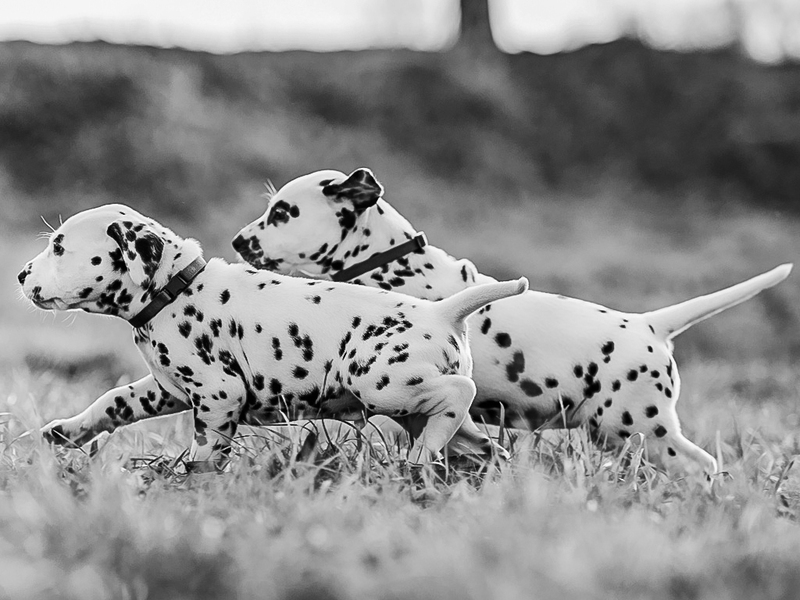 The professional and courteous staff at Animal Health Care Center seeks to provide the best possible medical care for their highly-valued patients. 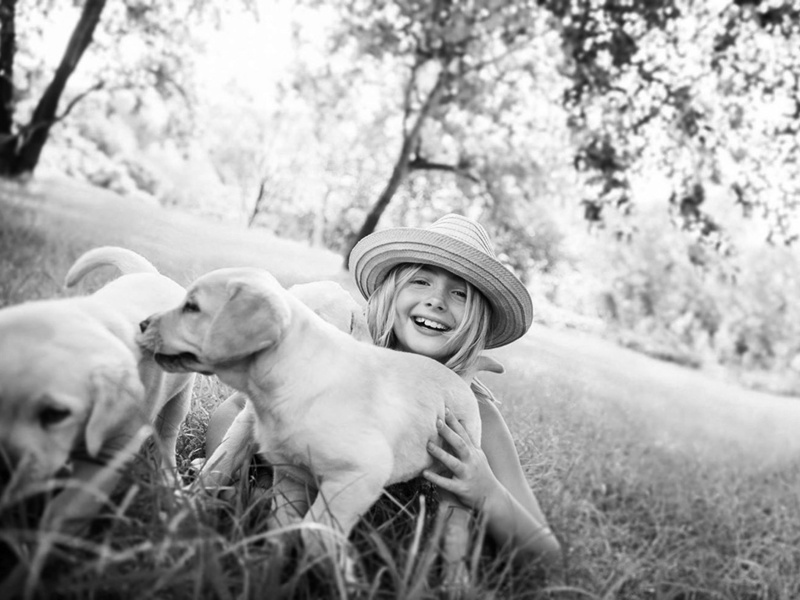 We are committed to promoting responsible pet ownership, preventive health care and client education. 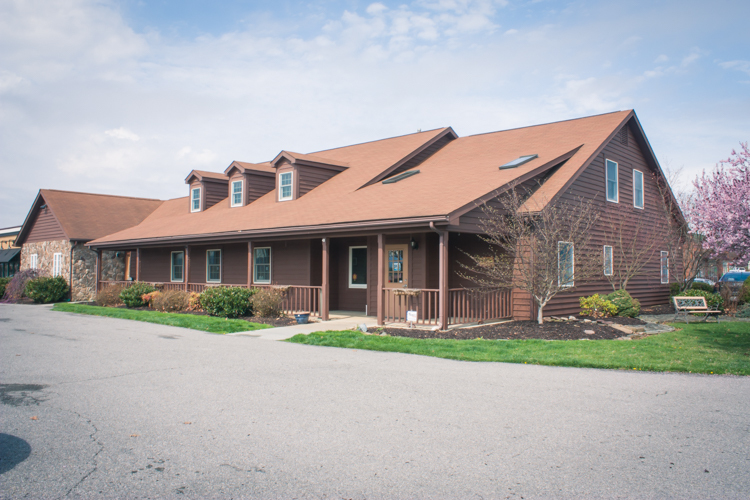 Animal Health Care Center strives to offer excellence in veterinary care to Waynesboro, Virginia and the surrounding areas. We observe the following holidays: New Years Eve & Day, Memorial Day, Easter, July 4th, Labor Day, Thanksgiving, and Christmas Eve and Day. This Christmas Season we are going to send cheer, blessings, thank you cards/letters, snacks, etc to a soldier that is deployed in Afghanistan. We are currently taking donations for personal hygiene items, non perishable food items(beef jerky, Pringles, hard candy, gum, tuna packets etc...), writing tablets, stamps, pens. etc. God Bess you and yours! Your friends at Animal Health Care Center, P.C. Looking for full or part-time kennel attendant, experienced preferred. Willing to work weekends and some holidays. Please call 540-943-2273 or stop by for application. Now hiring a full time Associate Veterinarian. 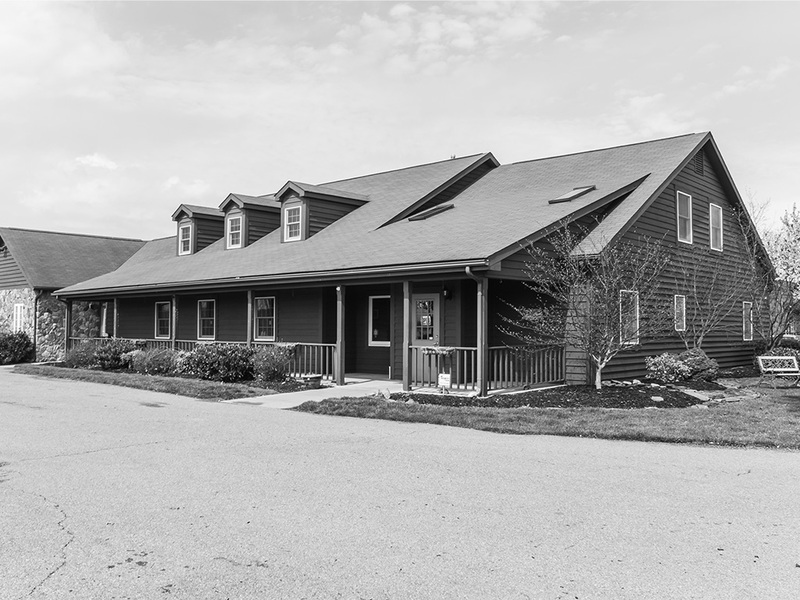 Please call 540-943-2273 or stop by for more information. Click below to download and print our client information and check-in forms to have ready when you visit our clinic. or Greenbriar Emergency Hospital at (434) 202-1616.